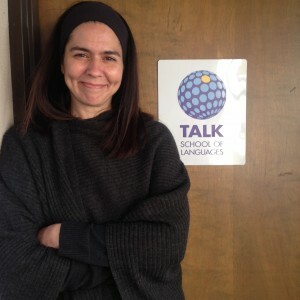 Our 3 students at TALK San Francisco – Maria, Nicole, and Amalia have been having a great time at TALK. They love learning English from our excellent teachers and meeting new people and making friends from all over the globe. 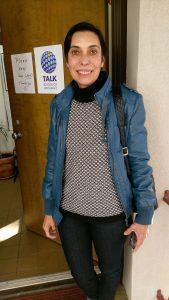 Maria Moreno arrived with her family from Spain in the Bay Area because of her husband’s profession, which required them to settle close to Silicon Valley. 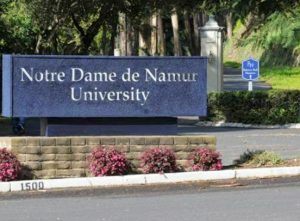 TALK San Francisco is on the campus of Notre Dame de Namur University in Belmont California, in Silicon Valley, so when Maria was looking for an English school near her, the answer was obvious. 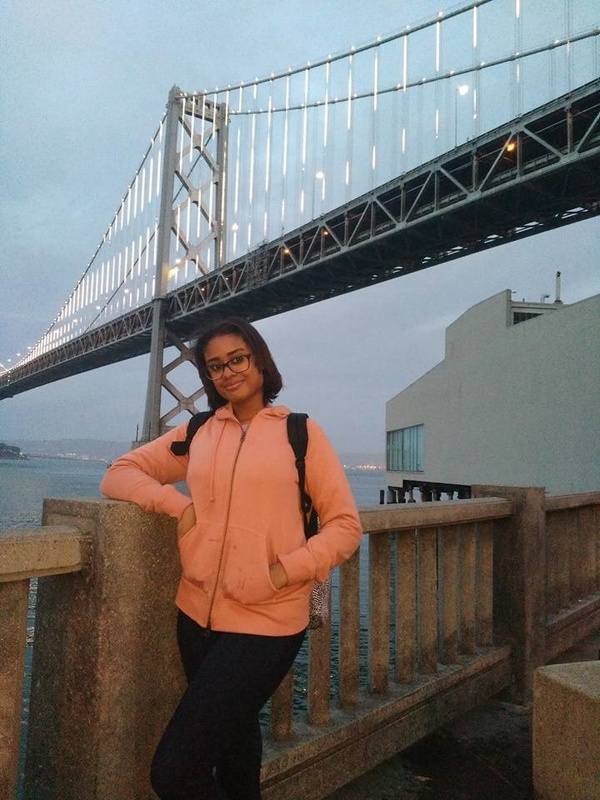 Not only has the decision resulted in Maria’s English skills getting better every day, but it has also given her the opportunity to make friends in a new place.